MotionControllers of the serie GEL 823x are optimised for the rough environment of rotor hubs in wind turbines. 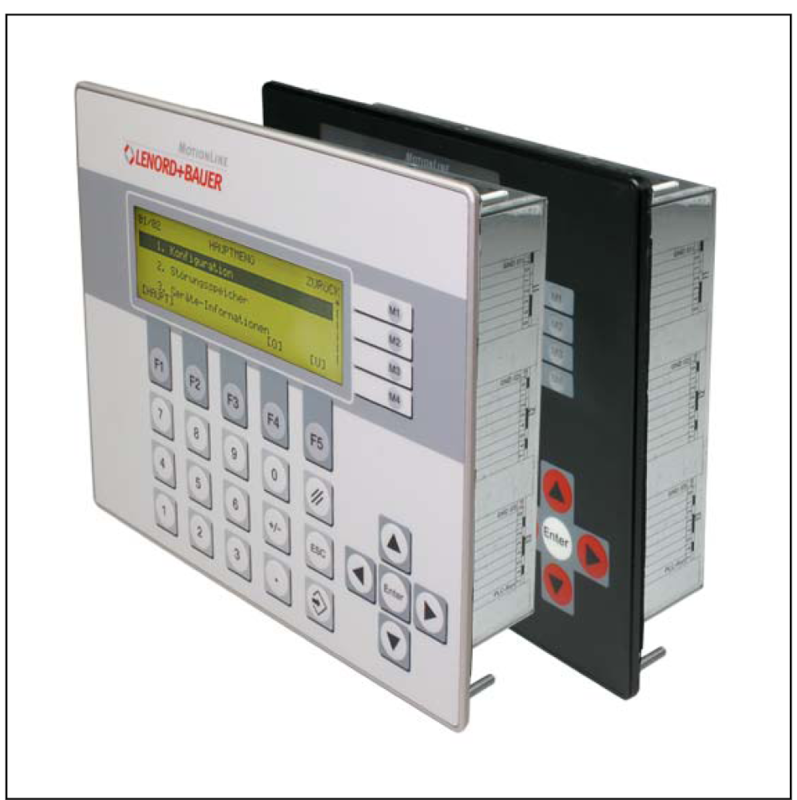 The MotionController is a compact controller with CPU, LC display, key board, integrated PLC, fieldbus systems and multi axis control with a maximum of 6 controlled axes. A total of up to 64 axes can be controlled via the CAN bus (6 axes with feedback). Additional inputs and outputs permit serveral CAN REMOTE I/Os with up to 64 inputs or outputs per node and up to 64 node addresses. 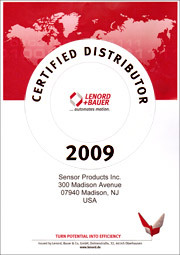 The MotionController are delivered with or without Firmware. 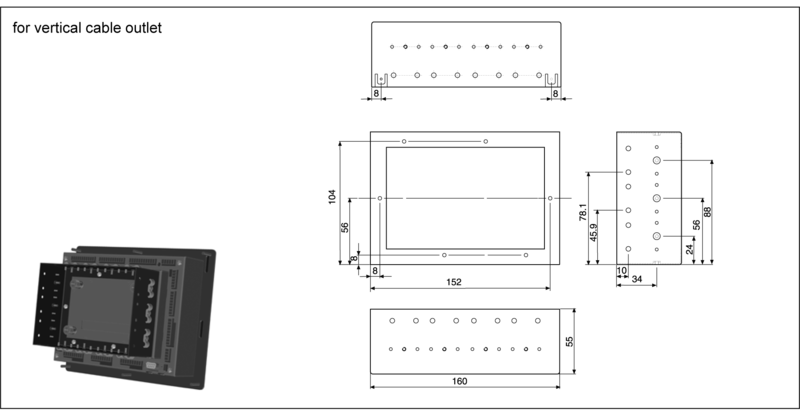 A device without firmware has a start-up screen function, which displays device information and copyright window. An existing firmware can be installed on the device. Up to five different communication channels are available, enabling all conventional field bus systems (PROFIBUS-DP, DeviceNet,...) to be used with one interface. 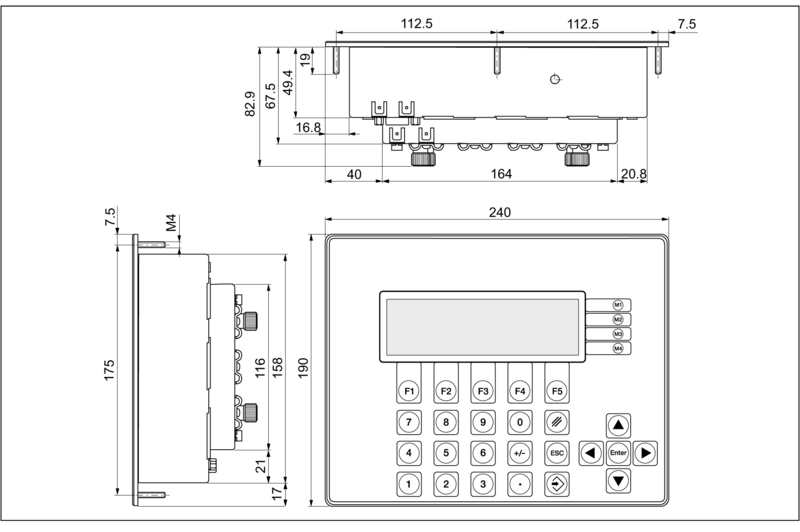 The field bus modules can be retrofitted or replaced at any time without modifying the PLC programme. Connection is made fail-safe using coded terminal strips. The signal states on the digital input and output terminals can be checked via status indications on the rear side of the device. The status indicators are positioned above or under the terminal strips. 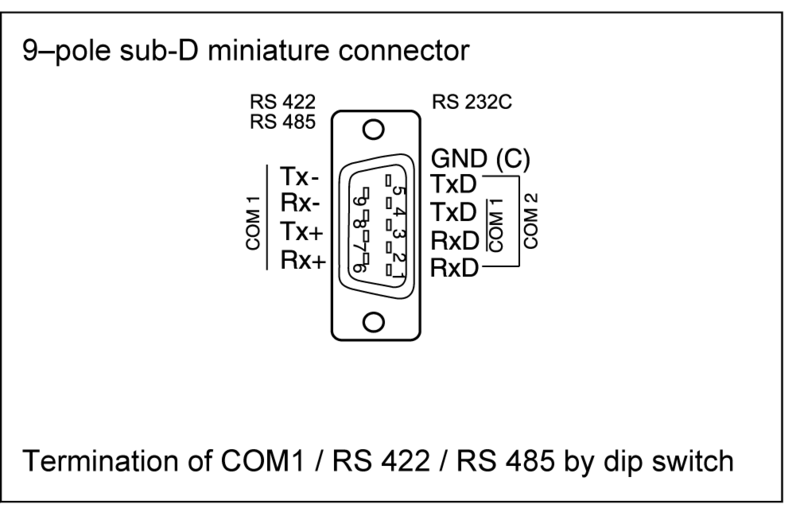 Termination of CAN bus and serial inter- face is made using DIP switches on the rear side of the device. A menu-guided service programme with plain text is an integral part of the firmware. In this menu the axis can be configured userfriendly. The menu structure and parameter setting depend on the firmware version. After switching on the device, the actual values for the axes and for the inputs and outputs are dis- played in different windows. The menu is divided into the password protected configuration menu and freely accessible areas, e.g. stored failures memory, devide information and CAN bus status. The option texts and the limit values displayed for each parameter ensure easy and fast commisioning via the configuration menu. Programming via the PLC is a further possibility to configure the MotionController. Using PLC programming, the display options and actual values may differ from the menus of the firmware. The standard CoDeSys programming environment runs in parallel with the multiaxis control and offers full transparency for all parameters. Parametrization of all 6 axes is effected by a PC tool and offers menuguidance for comfortable setting of the usual parameters. The standard programming environment in acc. with IEC 61131-3 includes a library of readymade and powerful technology functions for terminal programming and automatic motion control. When the PLC start input I3.7 is low the operating parameters of the firmware are displayed. Ohterwise, the MotionController is displaying the PLC ouputs. A positioning controller and the necessary hardware for up to six axes are already integrated in the controller. Therefore, no additional modules will be needed. 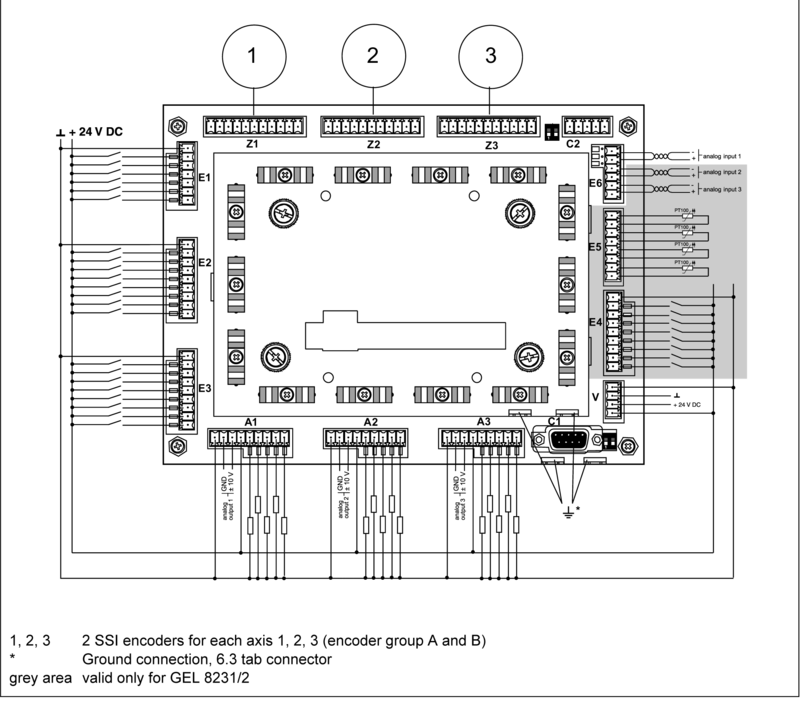 Positioning commands for servo drives (±10 V and CAN bus). Commands for setting and interrogating information such as the axis status.